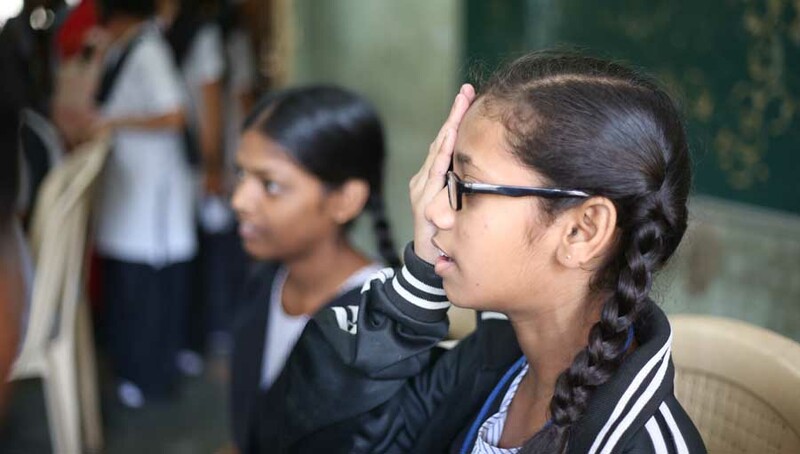 Operation Eyesight Universal (OEU), along with IAPB, visited Maldives and Sri Lanka to explore the feasibility of extending support to strengthen eye health service delivery there. In the second week of November, I accompanied a team from Operation Eyesight Universal to explore opportunities for improving eye health services in Sri Lanka and Maldives, two countries I have been working closely with, in the past few years. IAPB had carried out Maldives’ first nationwide blindness survey in 2016, using the RAAB survey methodology. The survey results were disseminated in collaboration with the WHO country office a few months later. 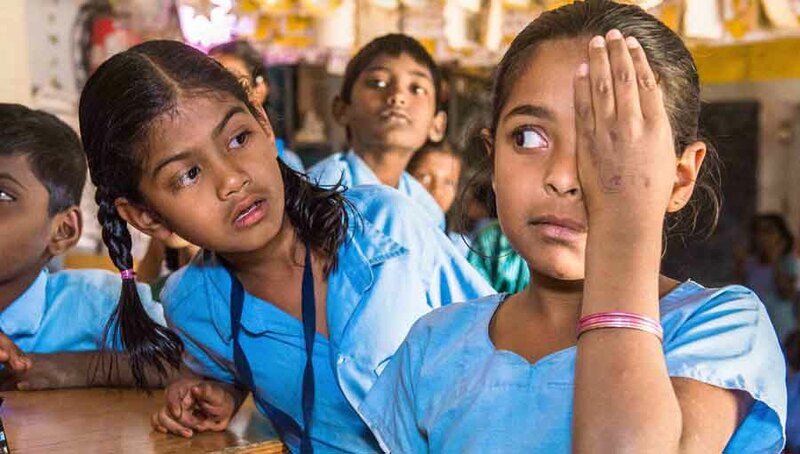 In Sri Lanka too, IAPB had supported VISION 2020 Sri Lanka and the ministry of health in disseminating the survey results from their first ever nationwide blindness survey in 2015. The eye care systems in both countries are completely integrated into the national health systems and have very limited international support (Maldives receives none at all). 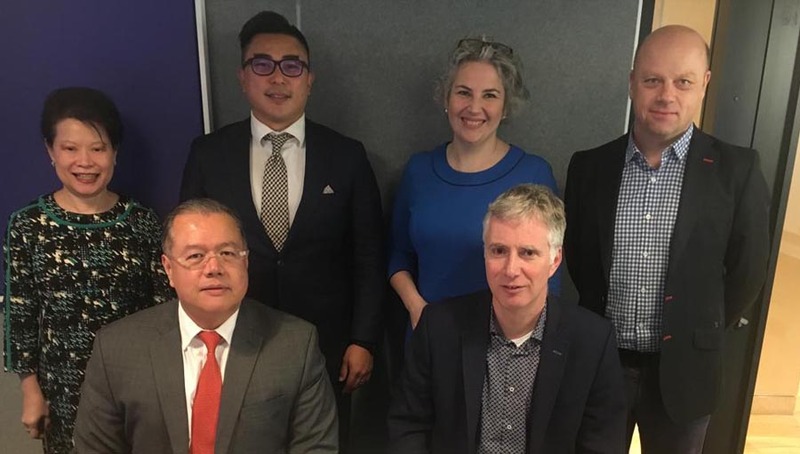 During the IAPB Council in Kathmandu in September 2017, Dr Taraprasad Das, IAPB Regional Chair for South East Asia and Dr Patanjali Nayar, of WHO SEARO, approached OEU to see if they would be interested in working to strengthen the eye health systems in both the countries. OEU had worked in the past, in Sri Lanka, and so they had some history to revisit. It was decided that an exploratory trip should be made, and here we were in November, doing just that. Sri Lanka has a higher rate of blindness prevalence relative to its socio-economic indicators in South Asia. The blindness prevalence in central and eastern provinces is even higher and cataract surgical coverage and outcomes are not satisfactory. In Maldives, more than 50% of Maldivians travel abroad for cataract surgery—and for good reason. Visual outcomes of cataract surgery done in country are not satisfactory. 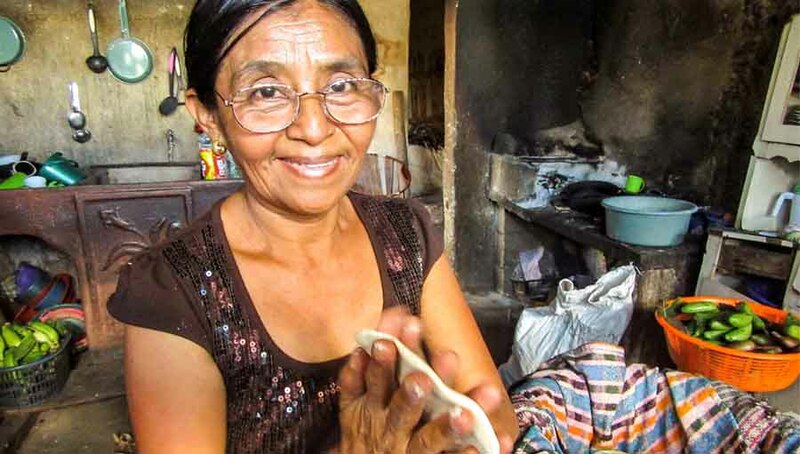 Other major barriers are access to cataract surgical procedures and waiting time. Cataract surgery was only available at the Indira Gandhi Medical Hospital in the capital city, Male. The senior management team from OEU (Kashinath Bhoosnurmath and Santosh Moses) and I were in Sri Lanka between 13 and 14 November. We met with the WHO country representative, VISION 2020 Sri Lanka, members from the ministry of health and the college of ophthalmic surgeons. The first step is to frame a new strategic action plan for Sri Lanka. OEU was keen to re-establish links with the locations it was active in the past, implement their sustainable eye care model, and then replicate and expand it to the other provinces in Sri Lanka. We then visited the Laam atoll in Maldives, and inspected its regional hospital. A Chinese team, with support from the Chinese government had equipped the hospital with good-quality eye care equipment. The team had performed some cataract surgeries and has since left—the equipment is now in disuse. 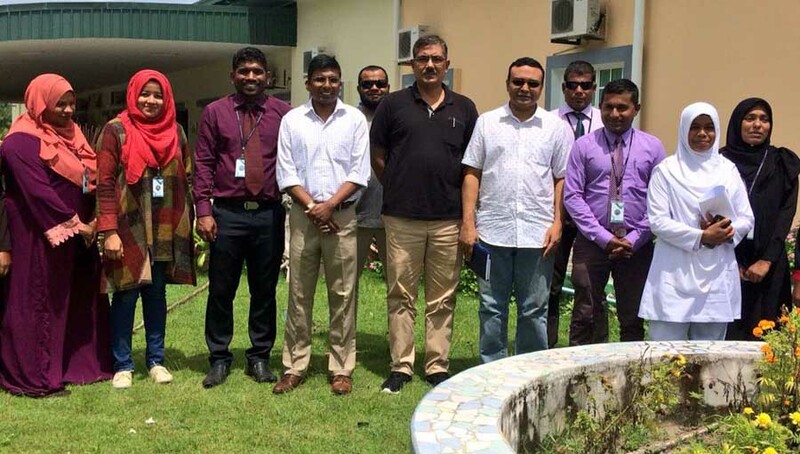 In Male, the capital, we met with the WHO country representative, the Health Protection Agency (HPA) and officials from the ministries of health, education, social welfare. In Maldives too, there is a need to develop an action plan, but also form a prevention of blindness committee and appoint a focal person in the HPA. 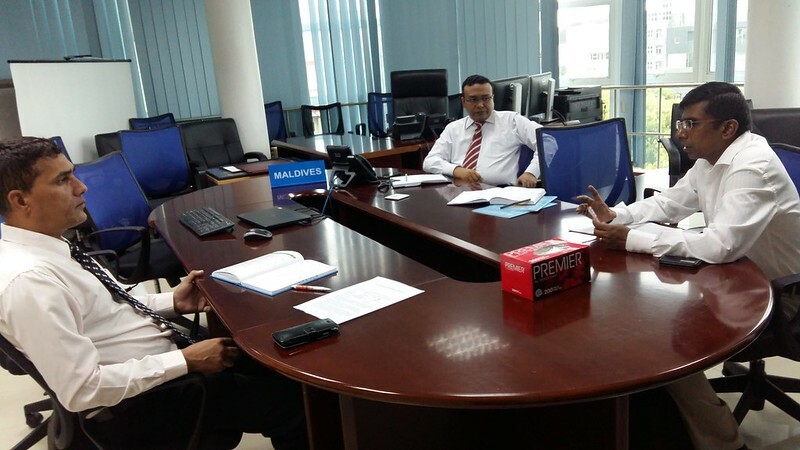 Once these are in place, OEU plans to implement their model here as well, and support the improvement of the national referral hospital in Male. I look forward to reporting on further developments from these two countries. I also appreciate the OEU’s efforts and am happy to see that these countries will benefit from their expertise.